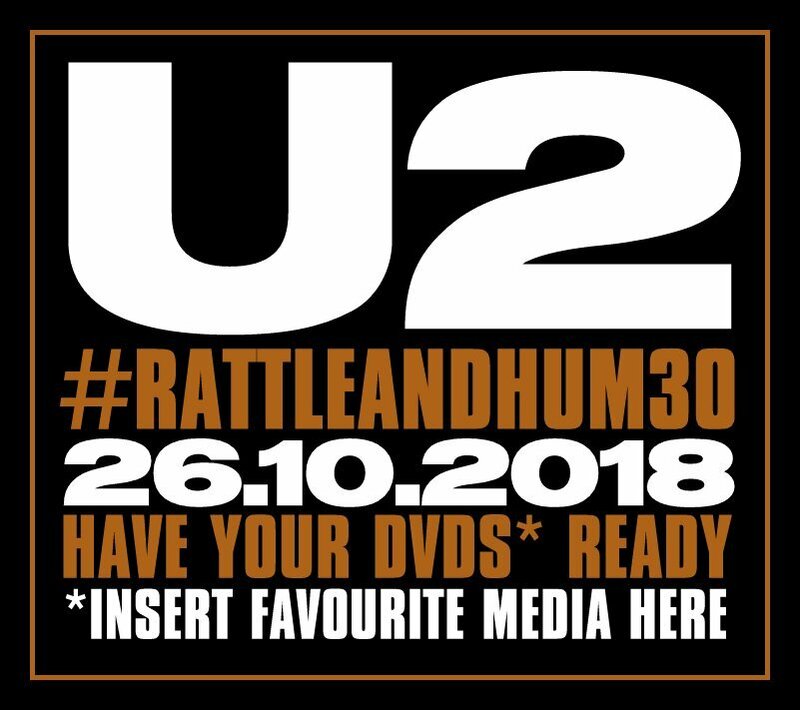 Has anyone received notification they have been allocated tickets for the Rattle and Hum screening on Friday or can anyone say if they have been allocated yet? I am constantly checking my e mails. Wonder will they be going to the movies on Friday night ???? trying to find out some more details, when folks will hear etc..
I’m waiting to hear also. No sign of an email yet or update elsewhere. Just got the email !!! No deaiks other than I got Tix and details to follow , wonder if its just the screening with fans or will there be others there ? Lol, I was happy to see people weren't getting it at start of the thread..now that I scroll down I see developments. Status quo for me ? let me know if there's anyone that can't make it ? ?